A good Point of Sale (POS) software is a key tool in a successful retail business. It is a crucial component of tracking inventory, sales, and customers. The right software will save you time and make you money! If you are a non-tech savvy person or someone new to the POS world it can, however, be difficult to know which system is the right investment. Before making your purchase, weigh the pros and cons of the software. Don’t let your judgement be clouded. Security and privacy is a major issue with the cloud. Encryption level is low and you do not own the encryption. All it takes is a username and password to access these cloud accounts. The number of hacks taking place on cloud servers is increasing. This leaves storing confidential information on the cloud solutions unsettling. "The latest risks to using cloud for business are compliance, legal liability and business continuity," said Robert J. Scott, managing partner of Scott & Scott LLP, an intellectual property and technology law firm. "Data breach incidences are on the rise, and so are lawsuits." If you do choose to go this route, take precautions. “If you have an iCloud account, let this be a warning to you. I suggest you change your password, and pick something long and random” said Adrian Kingsley-Hughes in Forbes magazine. Cloud is a service that you will pay for, FOREVER. If you decide to discontinue payment, you will lose access to all information or be forced to reinstate the service. Let’s think about that for a minute. Although, $69 does not seem like a lot to begin with and might be enticing for someone looking for low startup cost; what does that look like for your business over time? $69 is on the low end for SAAS (Software-As-A-Service) point of sale solution. A year of this service will end up costing over $800! The average business uses their POS for about 4 years. That equates to a minimum of $3,312! It also leaves you handcuffed to your software or without access to historical data. That is a lot of money for a service that can refuse you access to your business’s critical data for nonpayment, making you start out new, or leaves you handcuffed to the software for the life of the business. GiftLogic offers a complete POS for a low cost with no required reoccurring fees. The cloud requires internet access, there is no way around it. If you want accurate information in real time you MUST have access to the internet. Some solutions will say that it can be used offline but what they aren’t saying is that the information will not be updated until you connect to the internet. If you lose internet connection at any time you could end up causing major mistakes with inventory control. Imagine you are trying to file tax information and your internet is spotty or goes out entirely, you now have no access to the up to date reports. The number of updates that are necessary on the devices, the software and the web browser can have your POS completely inaccessible until they are completed as well. Comparing this with a local solution that is not relying on internet connection affords you the comfort of knowing, as long as you have power, you have access to inventory, customer tracking and reports all updated in real time. 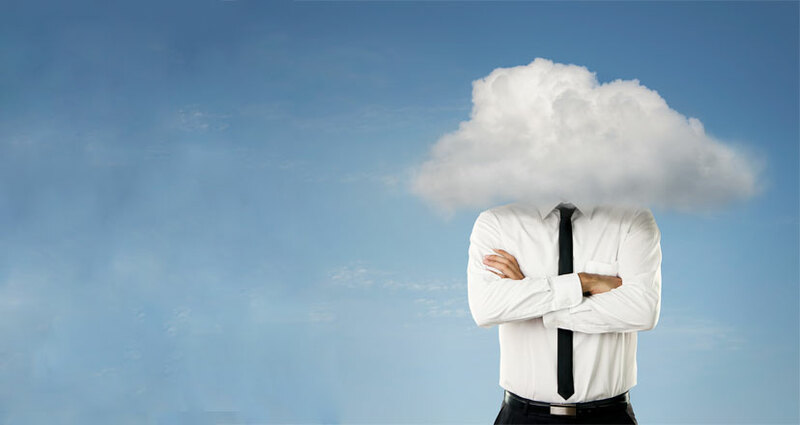 When choosing your Point of Sale solution for your business don’t be clouded by the cloud. It may be new and flashy but is it the right choice for you? Keep these points in mind when evaluating the retail software that is right for you.